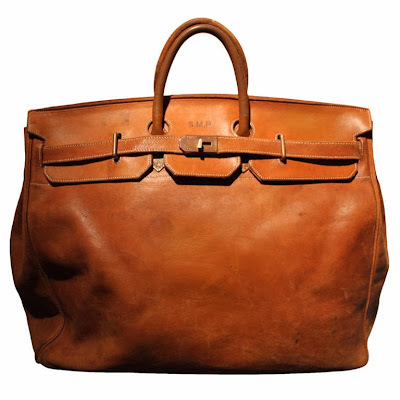 Hermès Haut à Courroies, or HAC, was designed in the late 1800’s for the purpose of transporting riding gear: saddle, boots, hunting equipment, etc. 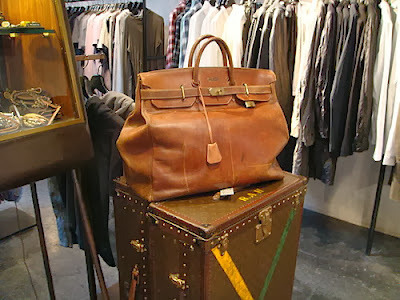 It is the predecessor to the much younger Hermès Birkin. The HAC is taller than the Birkin, and has shorter straps. The price for a HAC is essentially identical to the Birkin. Hermès Haut à Courroies means High Belts in French.